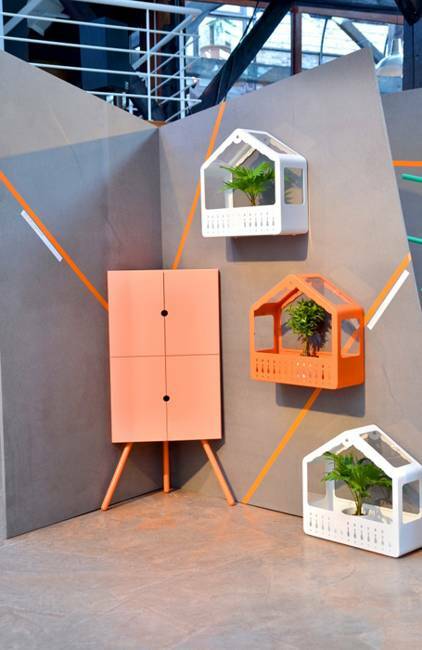 Unique furniture pieces add interest to modern interior decorating.Designers bring humor and creativity into modern homes, offering attractive, surprising and comfortable contemporary furniture design ideas that bring joy and smiles into our life. 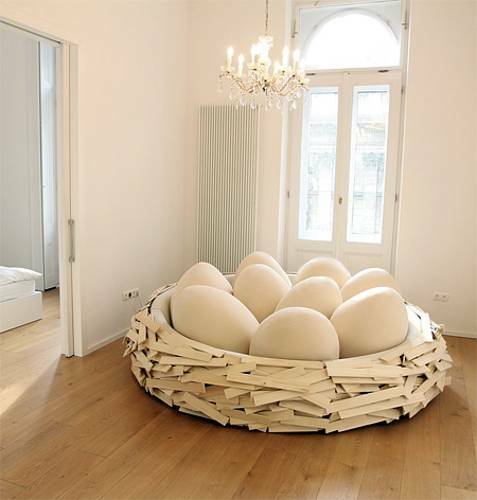 The Birds Nest Bed design by OGE studio offers a functional and unique furniture piece that looks like a huge cozy nest for birds and create an amazing centerpiece for any room design. 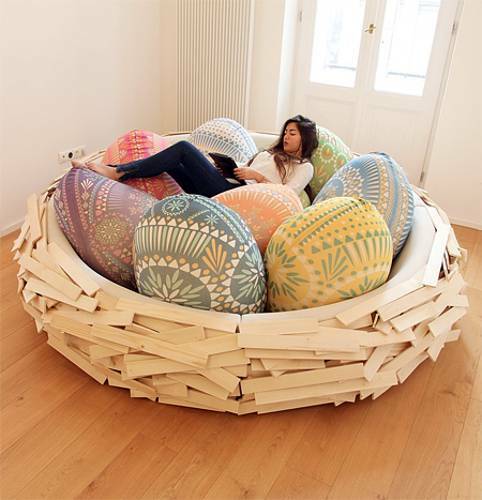 The Birds Nest Bed is decorated with large, comfortable and colorful pillows shaped as huge eggs. 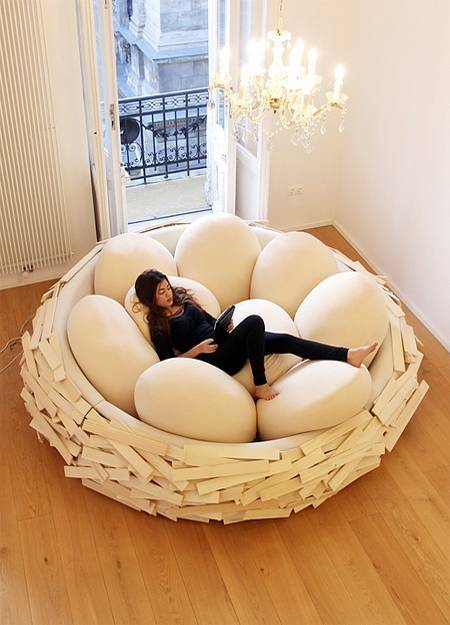 The bed design is unusual and playful. This bed is designed for modern bedroom decorating and can be used as a modern sofa in a living room. 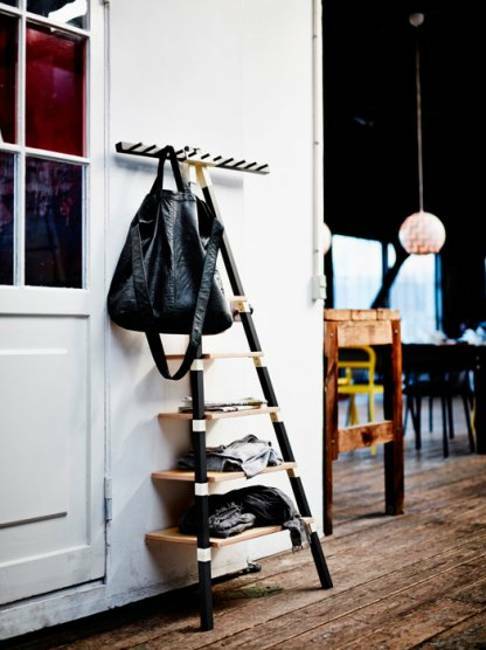 Unique furniture design ideas can add fun to modern interior decorating while providing functional and attractive contemporary furniture pieces. 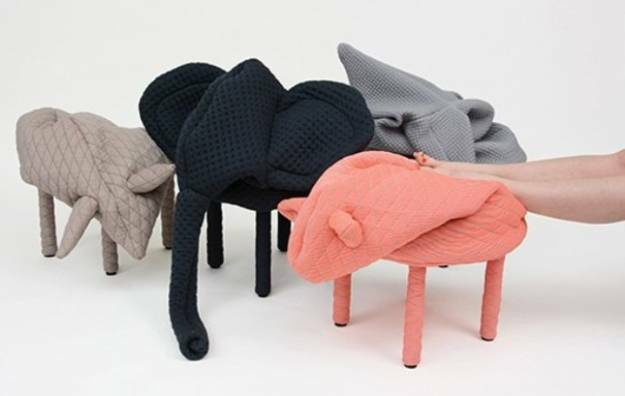 Findthe humor in designers chairs with fabric cushions that look like small animals and pets. These modern chairs can be used as stools, additional seats for guests or ottoman that add interest and comfort to creative and playful interior decorating. 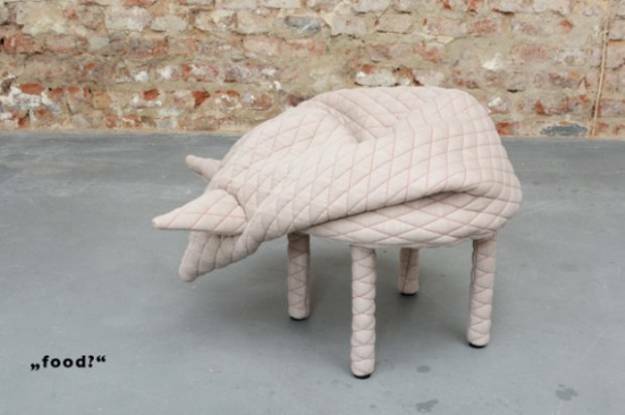 German designer Hanna Ernsting created a series of funny and cozy modern chairs, that look like pets. 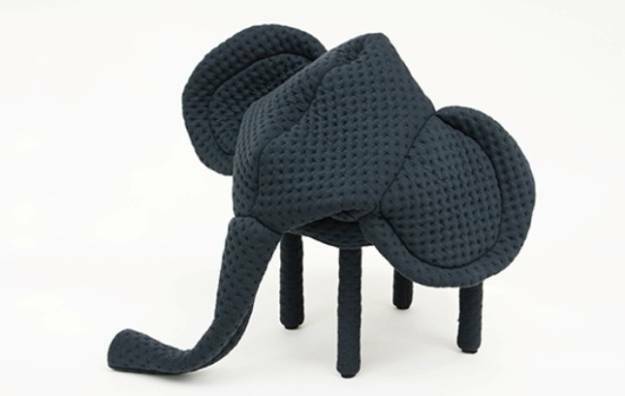 The designer furniture pieces are called Petstools. 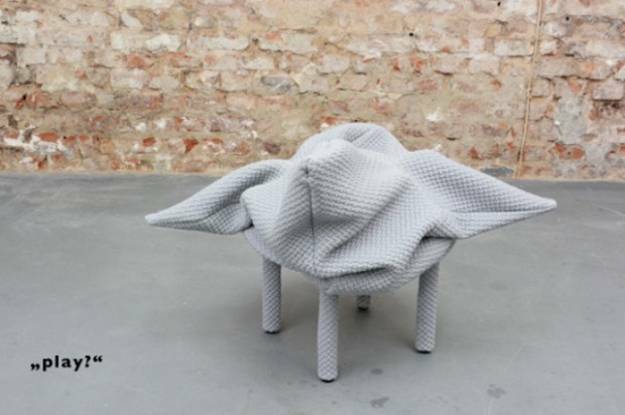 Functional and humorous, the modern chairs feature blankets that form soft cushions. 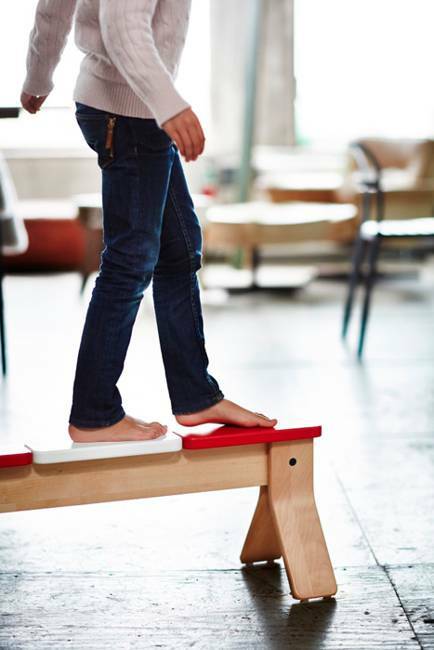 Ideal for kids decor, the stools are playful, multifunctional and interesting. 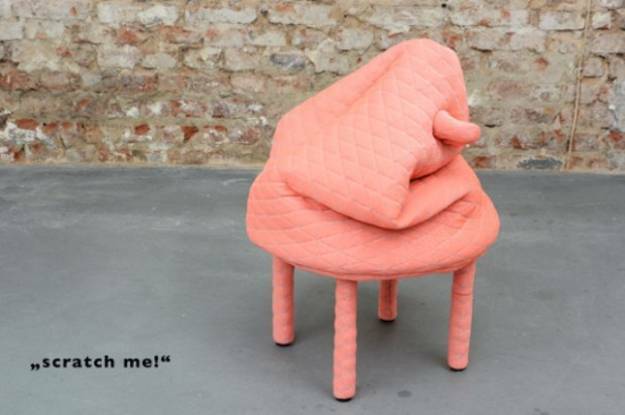 The blanket can be r emoved and washed. 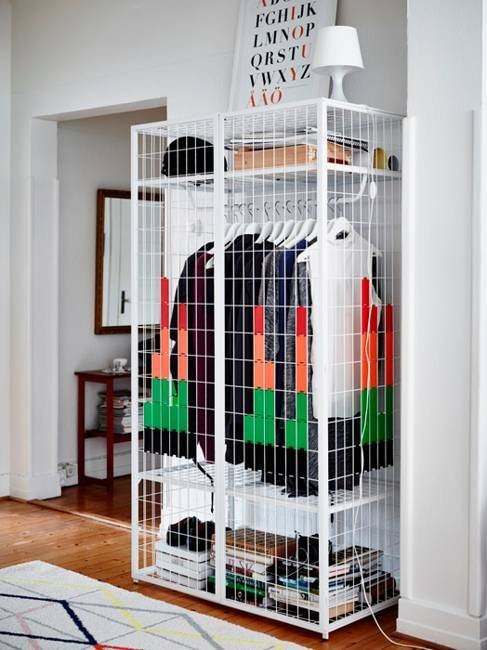 Thoughtful design idea creates these unique furniture items that are easy to keep clean and fresh.